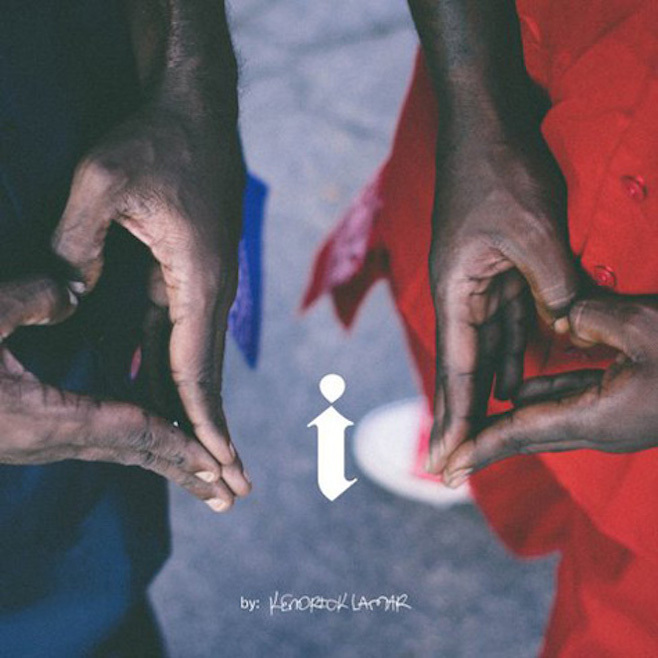 K Dot goes in on the soulful single I, which is a chop up of The Isley Brothers That Lady. The release of this single makes you think the the follow up to good kid mAAd city has to be in the works. Stay tuned for any news on the Top Dawg’s follow up album. Enjoy!